Floor Sticker is printed and cut to Square Shape. 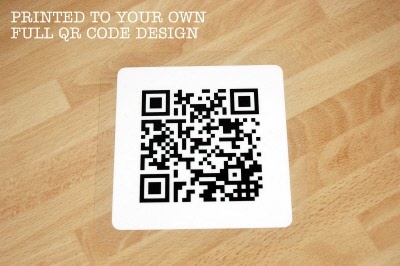 Printed with a 2D Code (QR Code) which includes your message or website url. Once the 2D Code is scanned using any new smart phone it will navigate to your online websites / advertisements. Graphics are ideal for In store Promotions.